Mahanagar Telephone Nigam Ltd (MTNL) today officially announced the launch of FREE Roaming Service between Mumbai and Delhi for its postpaid and prepaid mobile customers which will be available from this Republic day i.e. 26 January, 2014 without any charges as shared earlier. 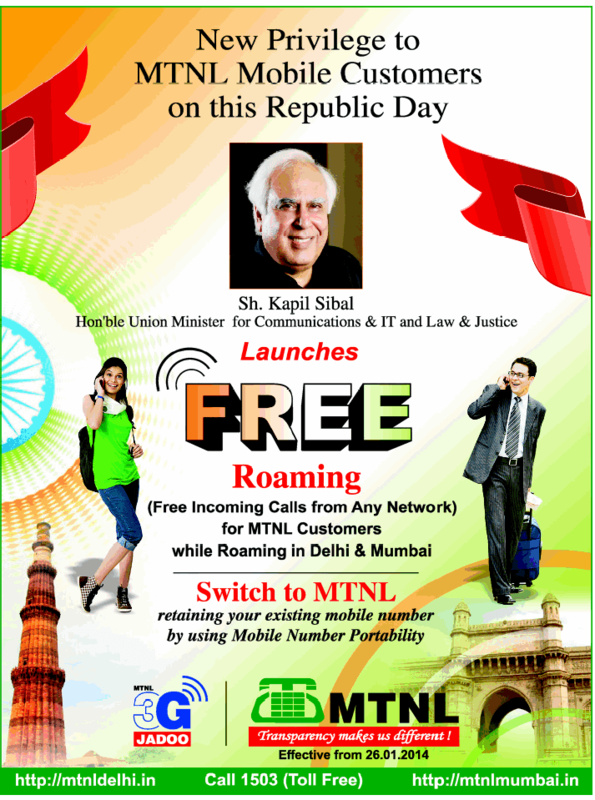 Union telecom minister Kapil Sibal today announced MTNL’s FREE Roaming service in a press conference in Mumbai, with this launch Free Roaming services between Mumbai and Delhi MTNL’s 35.75 lakh 2G and 3G mobile customers can enjoy FREE Unlimited incoming calls while roaming in own circles (Mumbai/Delhi) without any recharge or STV, all outgoing calls will be charged at existing roaming rates. Apart from MTNL, BSNL will launch a new national roaming plan for Unlimited free incoming calls while roaming across India, but customers will have to pay Rs.1 per day to avail the benefit of free roaming facility facility which will be announced soon . MTNL is a state-owned telecommunications service provider, operating in the metro circles – Mumbai and Delhi. 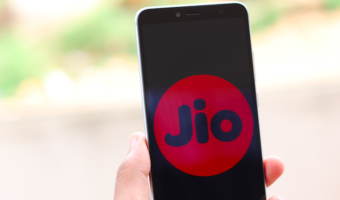 Presently all mobile service provider including private telecom operators like Airtel, Vodafone, Relaince Idea etc offer roaming plans under which, for a monthly or daily fee starting Rs.5, people get all incoming calls without roaming charges. 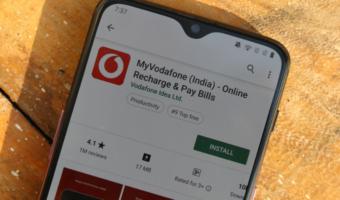 While MTNL’s Mumbai customer will not have to pay any extra charge or dialy/monthly fee for Roaming calls when they travel to Delhi, and same scheme will apply for its Delhi customers.